Many people consider wild animals primitive creatures. For sure, they need not a lot from their lives: eat, sleep, reproduce, repeat. However, nature is an amazing thing indeed and shows us that animals aren’t always guided by instincts alone. Sometimes, they live similar to humans. Mammals can feel, love, become attached. At times, animals show exclusive qualities that even some people are hardly acquainted with. 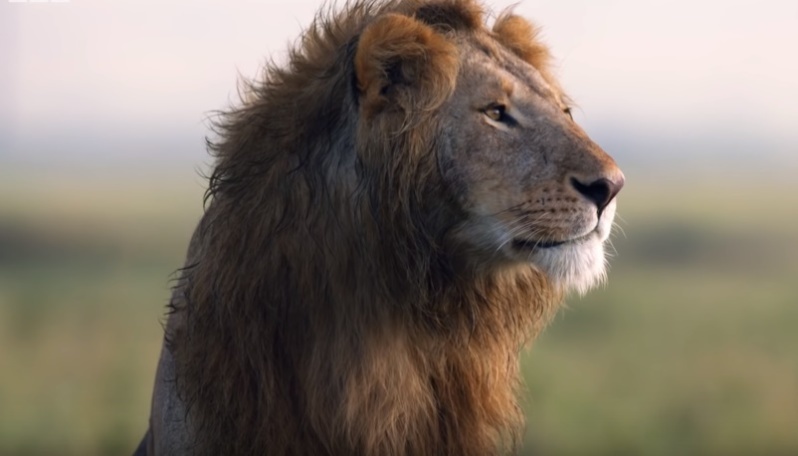 Today, we want to show you a glimpse of hope in the harsh African savannah, where a lion rescued his friend from imminent death. 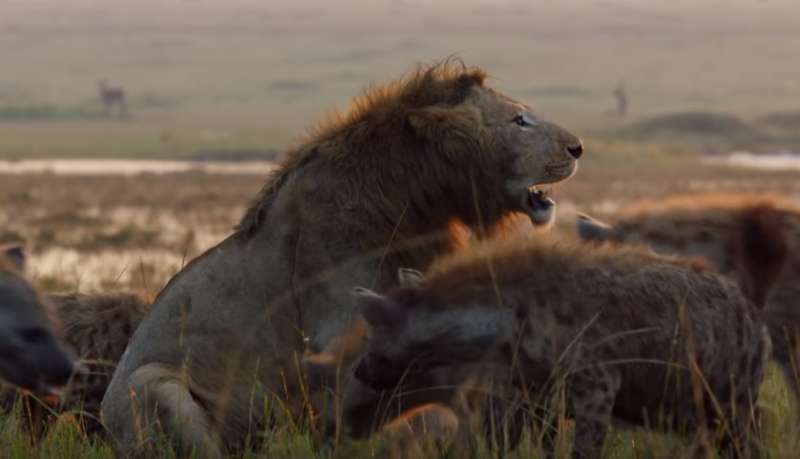 A lion named Red was surrounded by a pack of 20 hyenas that began attacking him, planning to win by their large number. The animal couldn’t fight back, as he was severely outnumbered. 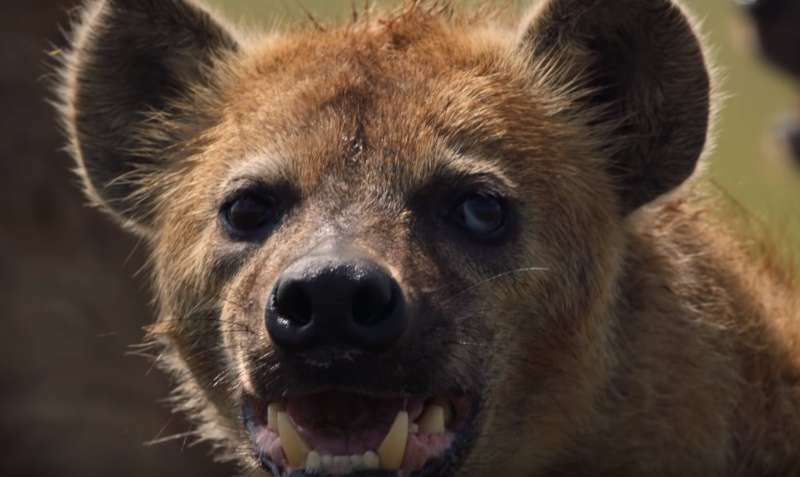 Even though a hyena’s bite isn’t as powerful as a lion’s, their teeth are still sharp and strong, so multiple attacks would have eventually finished the poor predator. However, the fighting noise attracted another lion, Tatu, resting not far from where the attack was taking place. Without a hint of fear, he ran towards his friend to save him from aggressive hyenas. He dispersed half of the pack with his roar. The other half ran away when Tatu joined Red. It was such a heartfelt rescue moment that thankful Red couldn’t help bestowing on his friend his extraordinary gratitude. Be ready that the ending can make you burst into tears. Watch the touching video! By the way, this isn’t the only case of animals helping another. Here is another adorable rescue moment. Would you still say animals are primitive creatures? Many people can learn from their behavior. 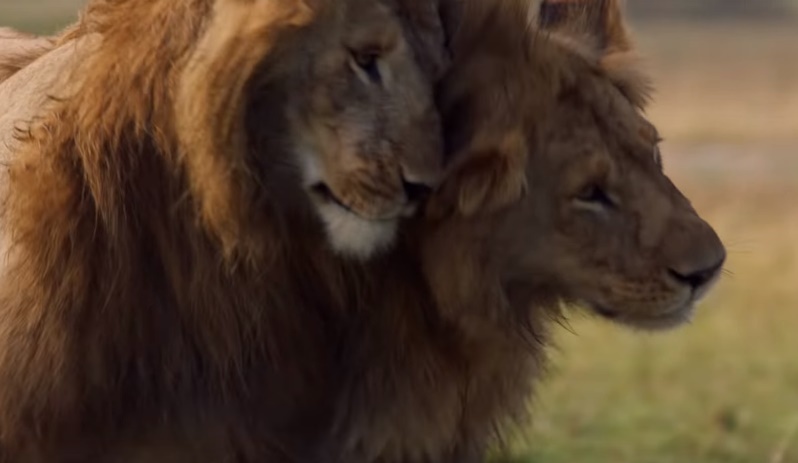 Share this video with your friends to let them know how wonderful some animals can be.